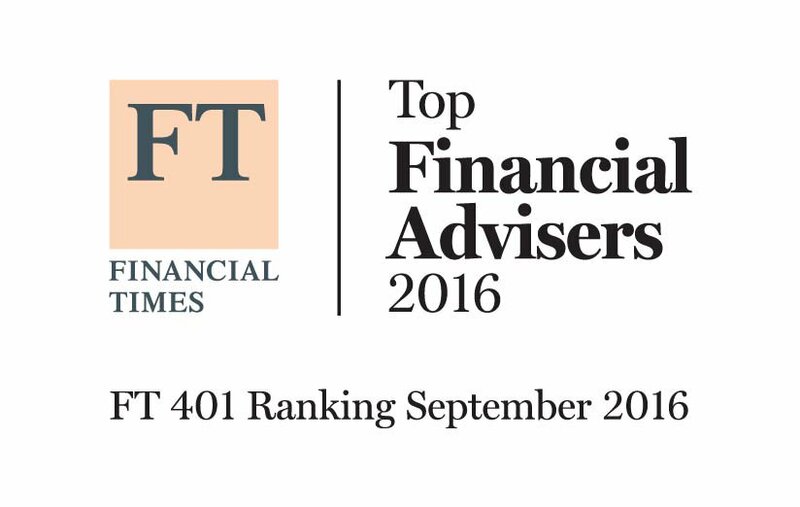 Financial Times listed six advisors from CAPTRUST in the 2016 Top 401 DC Plan Advisors of 2016. CAPTRUST advisors Karen Casillas, Dan Esch, Todd Jones, Mike Pratico, Andrew Shimp, and Scott Wertheim are those named in the list. The second annual list was developed in collaboration with Ignites Research, a subsidiary of the FT that provides specialized content on asset management. The average FT 401 advisor has 18 years of experience advising DC plans and manages $950 million in DC plan assets. FT 401 advisors are increasingly specialized: the average adviser on the list has 74% of his or her total practice’s assets under management concentrated in DC plans, up from 71% last year.